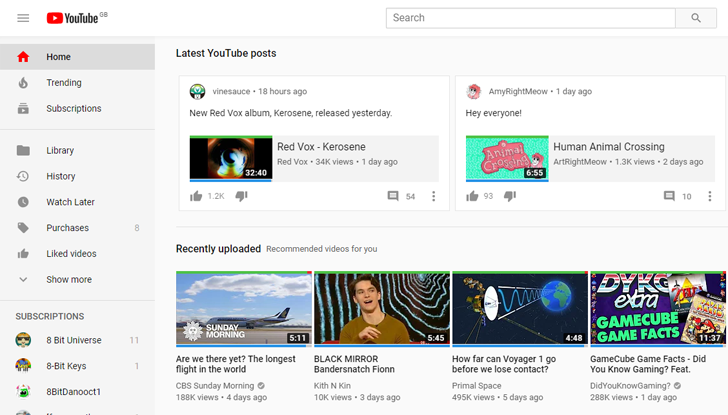 YouTube's community features began showing up around a couple of years ago but it took a year for the feature to reach more channels and start popping up in users' home feeds on mobile. However, on the web, these posts were not as easily accessible: you had to go to each channel's page to see if it had any community updates. That won't be the case for long though, as posts are starting to show up on the home page for a few users. 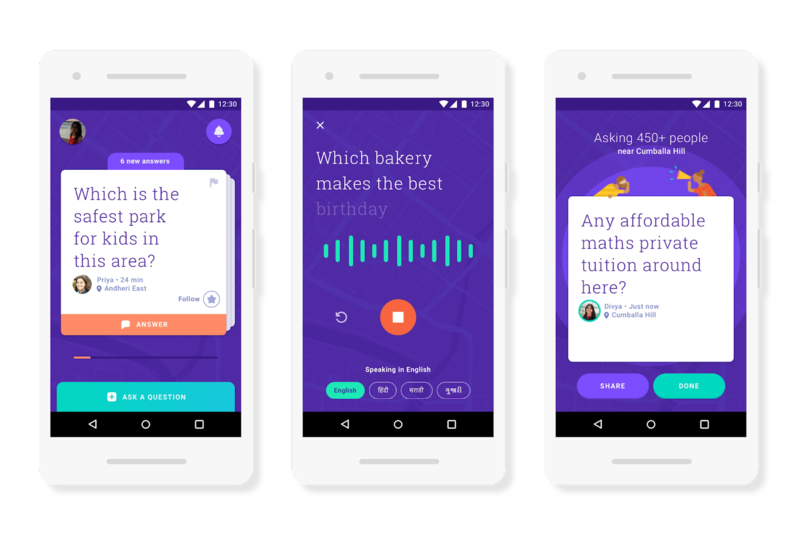 Google has just unveiled a brand-new app designed for sharing inspiring stories between users who make up local communities. By giving every user the same platform, Bulletin hopes to unearth and highlight interesting news that would otherwise go unheard. In light of the spam issue on its social networking platform, Google has announced that it's rolling out a new tool for community moderators. 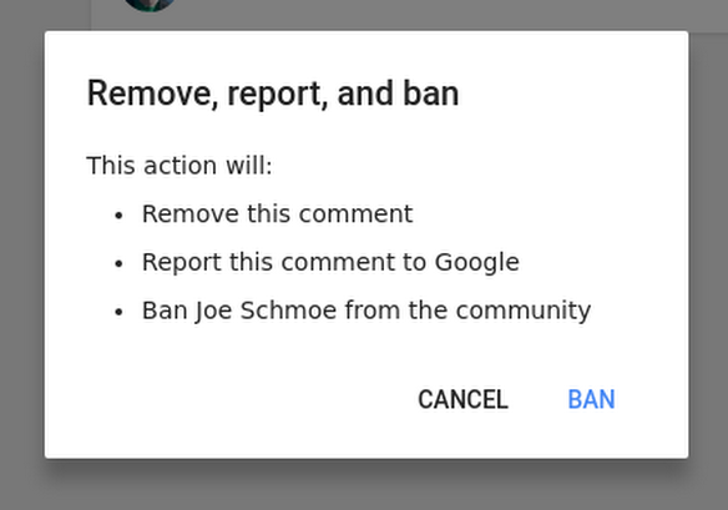 Dubbed "Remove, report, and ban," the company hopes that this will help to curb the swill problem on Google+. 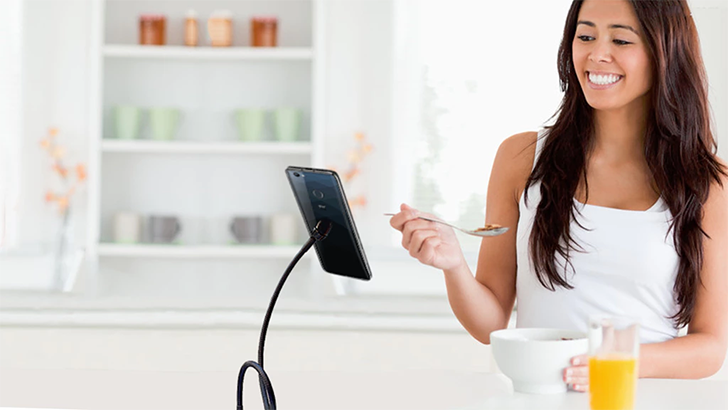 ZTE's crowdsourced phone, the ZTE Hawkeye, hasn't done remarkably well since it was announced at CES. The Kickstarter campaign has only raised 7% of the $500,000 goal, and funding has only increased by $4,000 in the past six days. Now ZTE is going back to the community, asking what could be done to improve the device. The world of open source collaborative projects can be murky at times, and throwing crowdfunding into the mix doesn't make it any clearer. This odd intersection is the source of much drama in the small but passionate community that wants to see Android become as widespread on the desktop as it is on mobile. 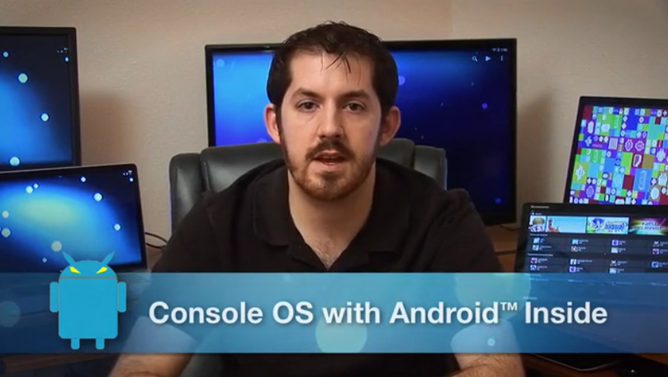 Members of the open source development team over at the Android-x86 Project, which aims to make Android operable on standard PC hardware, claim that Kickstarter project Console OS has "stolen" Android x86 code and presented it, at least in part, as its own creation. 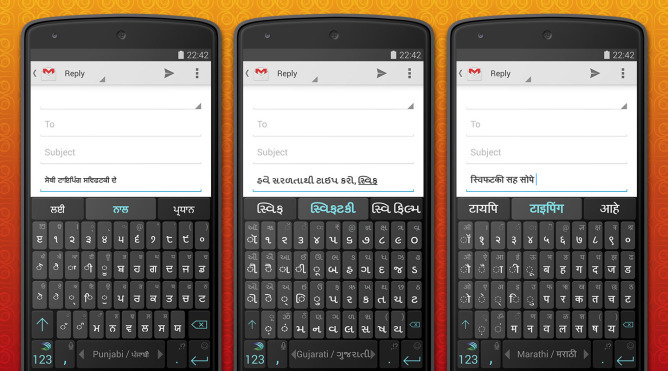 The SwiftKey folks have released a new version of the popular third-party keyboard that comes with support for thirteen new Indian languages bundled in, but it's all still tucked away in beta form. Users who download the 5.1 beta will get access to Assamese, Bengali, Gujarati, Kannada, Malayalam, Marathi, Oriya, Punjabi, Tamil, Telugu, Urdu, Nepali, and Sinhala (Nepali and Sinhala are not Indian languages but SwiftKey opted to lump them in because they belong to the same Indo-Aryan language family). These languages join Hindi and Hinglish, which are already included in the app. To get these languages, you will need to join the new SwiftKey Beta for Android Google Group. Instructions are available inside.